Introducing Managing People, a new kind of management training. Hear from our clients and discover how Managing People benefits them and their managers. Managing People harnesses the power of high quality video production and dramatic scenarios to bring the role of leadership to life. The series prepares a new manager for their role and develops the confidence of even the most experienced manager. Set in the fictional world of Rise and Dine Deli, Managing People engages learners through compelling interactive drama. Your managers will make decisions for Charlotte, a new outlet manager tasked with turning around an underperforming team of characters everyone will recognise! Leadership is developed through scenarios that focus on people not process, ensuring managers gain the skills they need to inspire and motivate their teams. Managing People uses a rich variety of media to maintain interest, support different styles of learning and to ensure knowledge is easily recalled at the time of need. 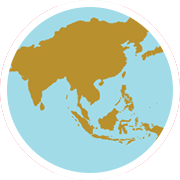 Each course includes story-led video interactions, downloadable job aids and memorable animations that help consolidate learning. Managers in every business face similar challenges and need the same people skills. You’ll be in the Rise and Dine Deli which offers hospitality with a diner area and a deli, retailing pre-packaged food and products for the home. 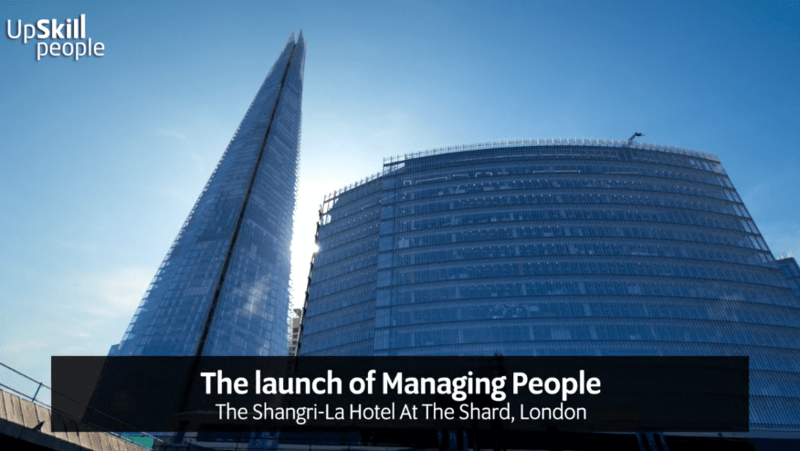 We launched Managing People at The Shard in London. A great event with over 80 clients, learners and friends. You can catch up on all the best bits with three short films we’ve put together – what people say about the new series; an overview of the series and an introduction to Return on Expectation. A step by step guide to measuring the impact of managing people in your organisation. We’ve been working on this for some time. It’s shaping up nicely and we’ve started pilots already. We’re confident that once you sample the training materials included as part of Managing People you’ll want to try out the whole series. If you want to see a free sample document from each course, all we ask in return is for your details to send them on to.